Someone comparing a mosquito bite to a nurse drawing blood gave me a photo-shopped image of a mosquito wearing a tiny nurse cap. It is that person’s perception of a common nursing task. 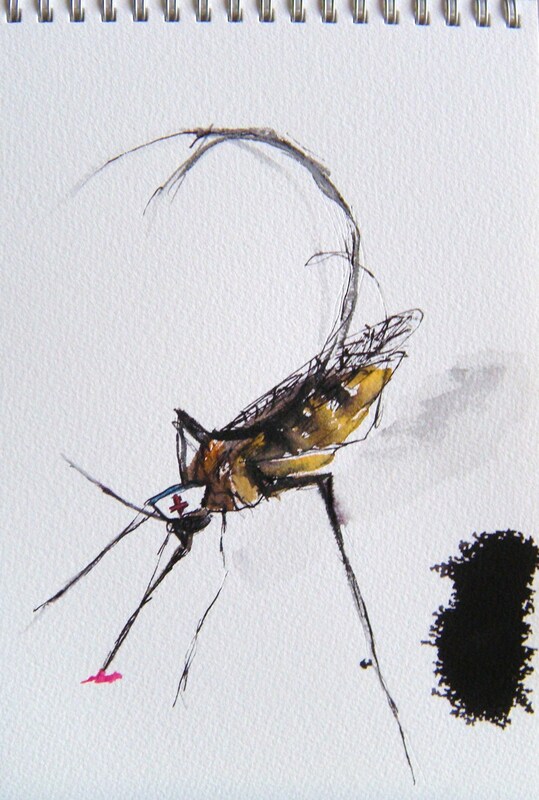 This entry was posted in Not All Nurses are Women and tagged art, art blog, art of nursing, gender, identity, Kafka, media depiction of nurses, Metamorphosis, mosquitos, nurses, nurses and art, rn blog. Bookmark the permalink.